Yesterday afternoon a new book on the biodiversity of the Netherlands was presented at NCB Naturalis. The number of species (plants, animals, bacteria) is 47,800. Not bad for a small country. The relevance for this blog is that, since last month, the Netherlands also includes a piece of tropical nature. Dutch Caribbean: Saba, St. Eustatius, and Bonaire are now Dutch municipalities. The means that tropical reefs and cloud forests now also contribute to the Dutch biodiversity. 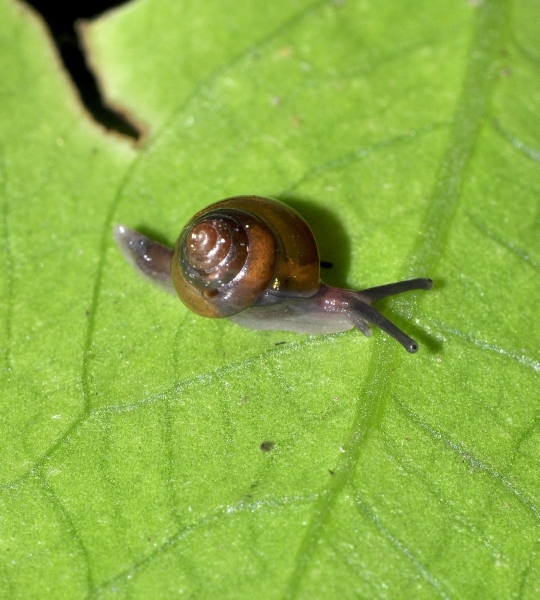 The number of land snails in this (Neo)tropical part of the country still needs to be established, since no recent overview has been published. 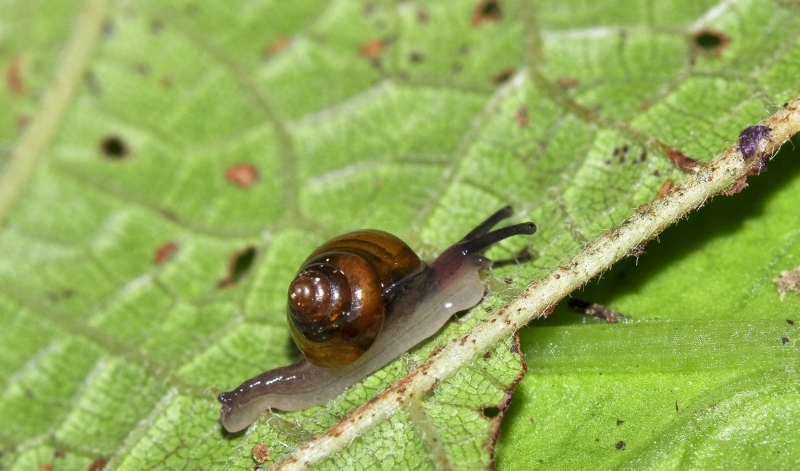 A new program was launched, aimed at DNA Barcoding of all Dutch species. Collecting, sequencing, and building a reference collection all need to be done within the coming four years. Netherlands biodiversity 2.0. Ambitious. This entry was posted in Uncategorized and tagged biodiversity, westindies on November 26, 2010 by bramb. One of the irritating jobs during DNA analyses is often the preparation for input files for different programs. Although the Nexus-format is becoming a standard more and more, some older programs require different formats, e.g. Newick or Phylip. While most programs are very forgiving for the type of input (interleaved or not), some are very strict in their requirements. 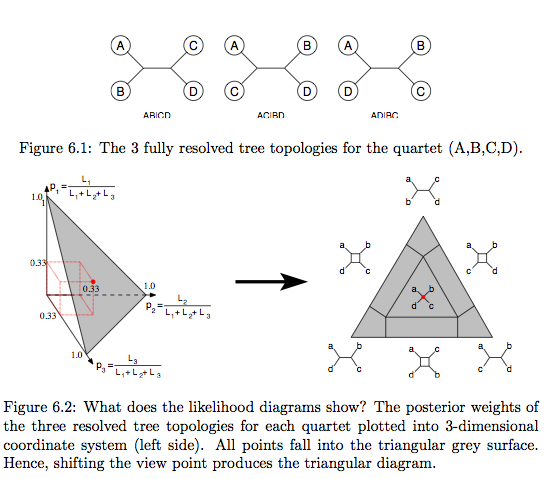 For several reasons I liked to try the program TreePuzzle (www.tree-puzzle.de). This program requires all input files in the interleaved Phylip format, so I set up CLUSTALW to export my alignment in that format. As the Phylip format only allows 10 positions for the taxon name, I had to manually edit these names to remain meaningful to me. When I had overcome this hurdle, the program runs in a Terminal window and allows various options to be set. One of the options allows likelihood mapping. This is based on quartet puzzling and produces a graphical output indicating the number of resolved and conflicting quartets as percentage. In my data set the percentage resolved quartets is 95.5%, which seems sufficiently high to explore the data further. This entry was posted in Uncategorized and tagged dna, methodology on November 24, 2010 by bramb. The dry season seems to come to an end in the Laraos area. 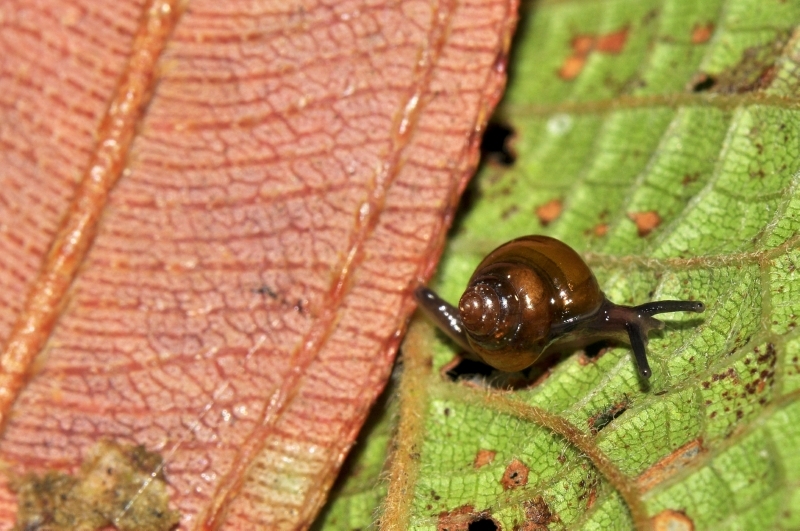 Marjan van Hulsel reported today that this week it rained during the late afternoon and she has now been able to find also living snails (Bostryx bermudezae Weyrauch, 1958). Next week she will be trying to locate the place where the ‘uncoiling’ of shells occurs. Also dataloggers will be installed at two places to collect data on temperature and relative humidity. 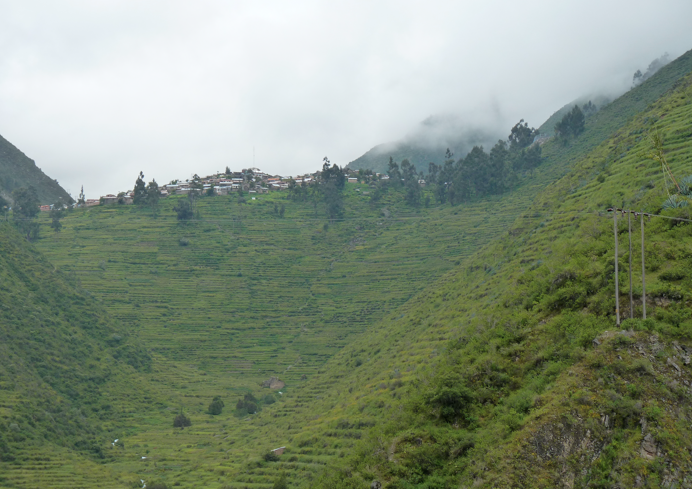 This entry was posted in Uncategorized and tagged ecology, peru on November 18, 2010 by bramb. Adri? ?n Gonz? 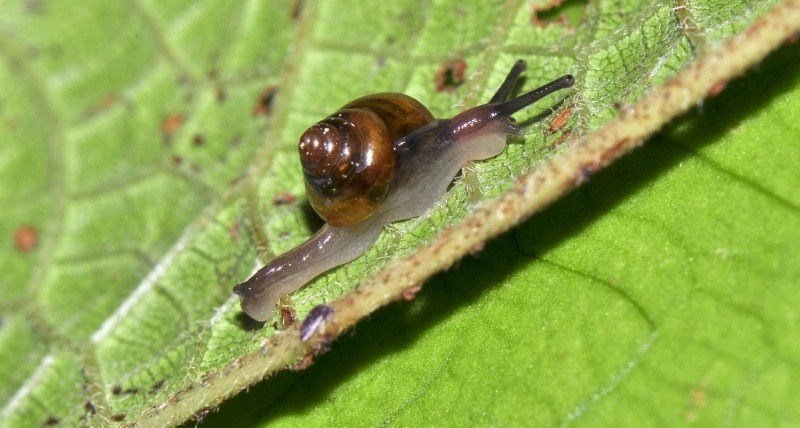 ?lez sent me some pictures of an Euconulus species from northern Ecuador. He shot the photos in Prov. Sucumb? 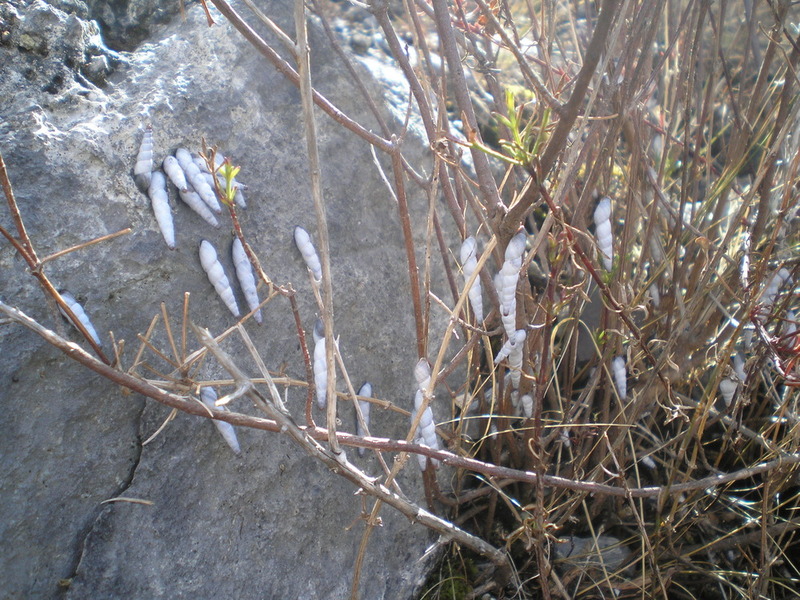 ?os, region of La Bonita. There were both dark and whitish animals, which may just be attributed to intraspecific variation. Anyone with a suggestion about the taxon name? This entry was posted in Uncategorized and tagged ecuador, euconulidae on November 17, 2010 by bramb. Today, Marjan van Hulsel – a M.Sc. 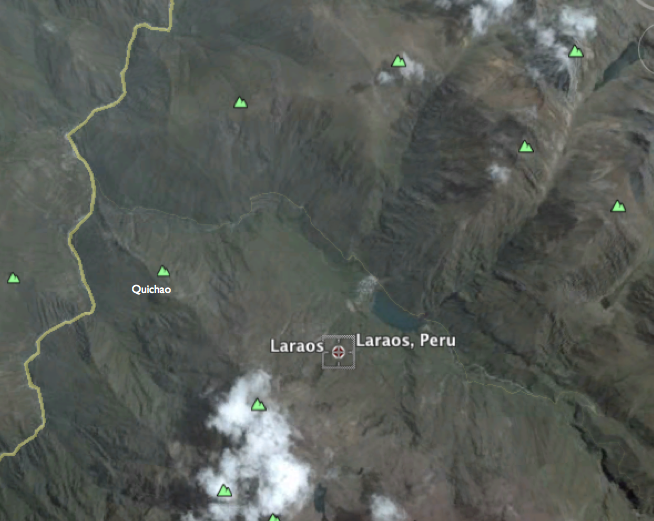 student at Radboud University and NCB Naturalis – will start out to her first study area in Peru: Laraos at 3500 m elevation in the Río Cañete valley. It’s a nice little mountain village, where time seems to have stopped since my first sight in 1975. 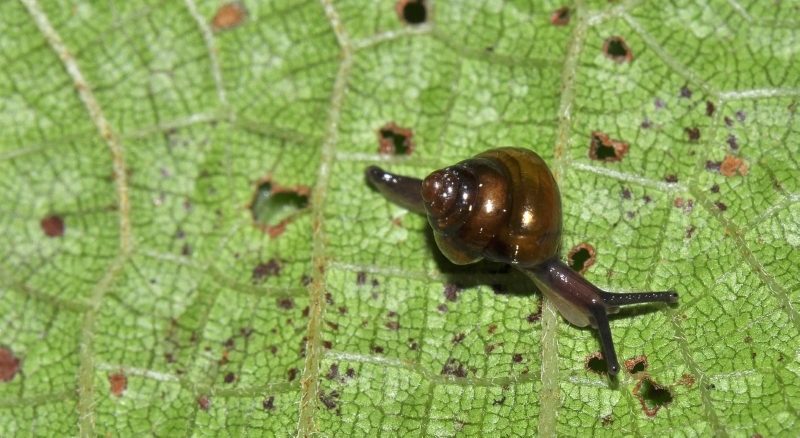 What is so interesting about the snails in that area? 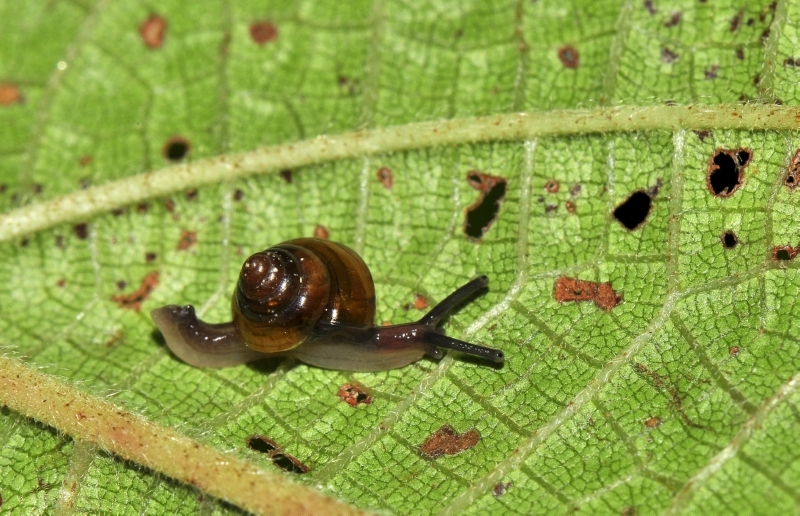 Quite a number of Bostryx species have been described by Weyrauch from around Laraos. 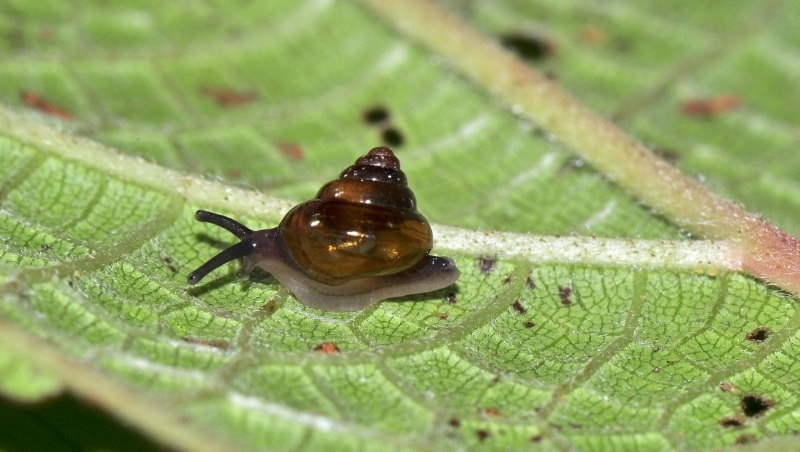 Especially Quichao is an interesting place where snails seem to uncoil their whorls and thus become like cork-skrews. At first Marjan will do some reconnaissance work. Questions like the following are guidance. – What causes these species to detach the whorls (genetics or ecology as driving factor)? – Is this a phenotypic variation within one very local population, a clinal variation or hybridization between two distinct species (“speciation at work”)? – What is the spatial distribution of this phenomenon? How is the niche structure of Bostryx species in this area? – Is there any link to non-biological factors (e.g., microclimate)? Later on, a specific hypothesis will be formulated based on the observations, to obtain a more focussed approach afterwards. Those who want to read about the progress of Marjan, can follow her blog (http://marjanvh.waarbenjij.nu); it is in Dutch, but short English summaries are provided (as long as she knows there are also non-Dutch readers, so let her know). This entry was posted in Uncategorized and tagged ecology, peru on November 4, 2010 by bramb. 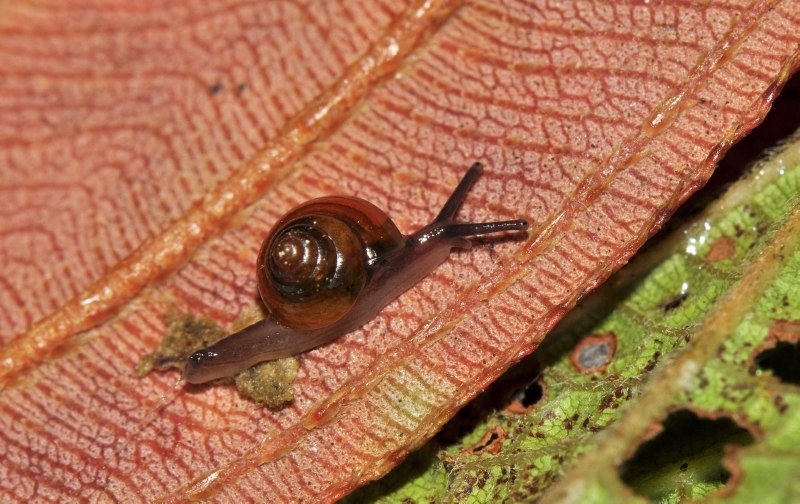 A new paper was recently published on the biogeography of the Guayana Highlands, also called Pantepui (see also Snailblog > Tepui; www.ashbreure.nl). This time the perspective is botanical (D??samor?? et al., 2010). The Pantepui region is a fascinating area, that has recently gained much interest but still remains poorly explored due to its remoteness. As a biologist, I still regard this a blessing in disguise, despite the fact that it is quite complicated to collect in this area. There are two contrasting theories for the endemism that is exhibited in many groups. One theory rests on the assumption that the very ancient isolation of the tepuis implies that these endemics have not been able to disperse and evolution of taxa disjunct among former Gondwana elements (including western Africa, Malaysia, and Australia) has been extremely slow. The other theory is the Vertical Displacement hypothesis favoured by Rull (2005), assuming migrations using river valleys, and vertical displacement during Pleistocene glacial-interglacial cycles. D??samor?? et al. have now reviewed all data on bryophytes from the area. Liverworts are the predominant bryophytes on the tepuis. A biogeographic analysis of the liverwort flora of two selected tepuis indicate that nearly half belong to the montane Neotropical element, while rest belongs in varying degrees to Andean, Caribbean and/or Central American, Amazonian and a broad tropical elements. 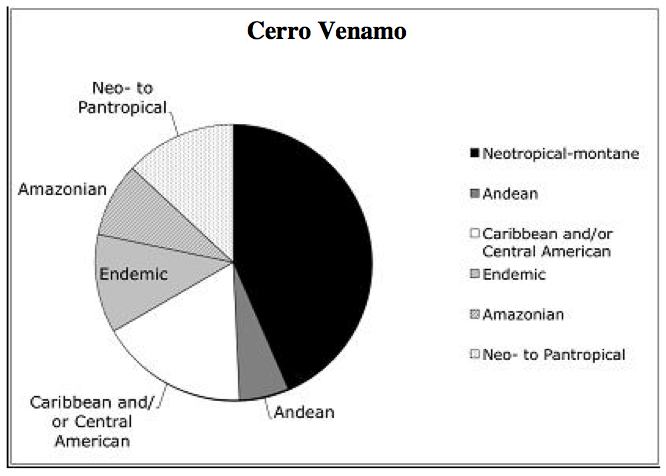 About 10% are endemics, which is relatively low compared to endemic angiosperm species (42%). 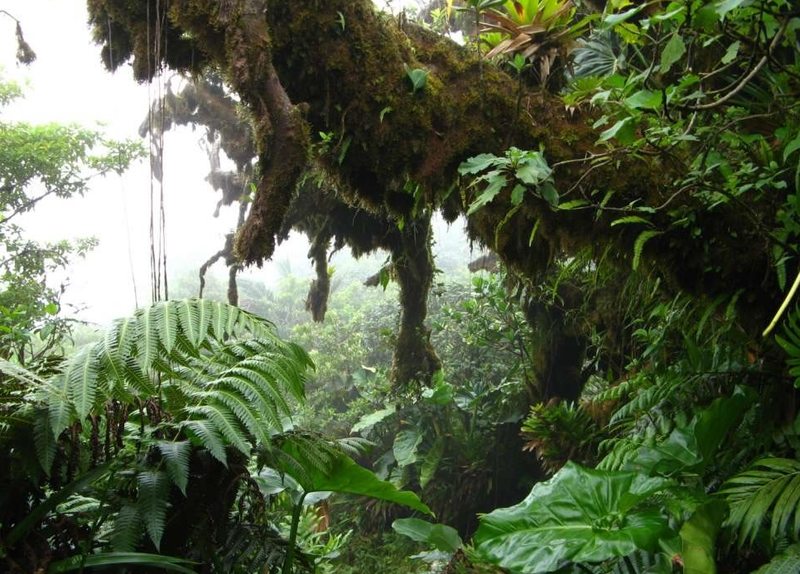 The conclusion from a bryophyte floristic point of view is, that multiple and contrasting connections to the West Indies, lowland Amazonia, and the Andes, de-emphasize the myth of the completely isolated tepuis. The results points to a dynamic interchange model with different regions to explain the patterns of endemism observed. D??samor? ?, A., Vanderpoorten, A., Laenen, B., Gradstein, S.R. & Kok, P.J.R., 2010. 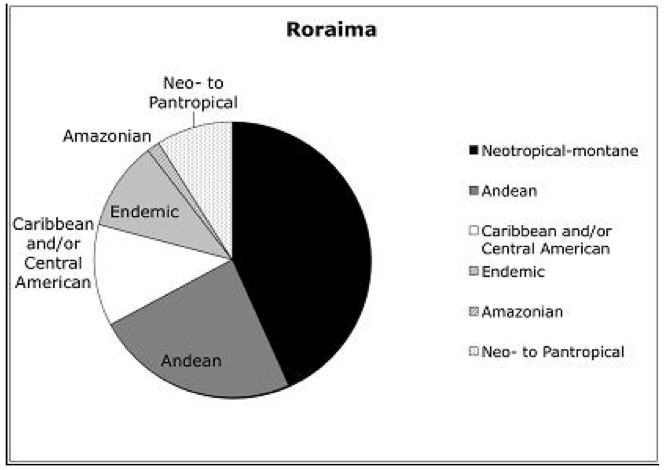 Biogeography of the Lost World (Pantepui region, northeastern South America); Insights from bryophytes – Phytotaxa 9: 254-265. Rull, V., 2005. Biotic diversification in the Guayana Highlands: a proposal. – Journal of Biogeography 32: 921-927. This entry was posted in Uncategorized on November 2, 2010 by bramb. There is a growing rift between morphologists and molecular biologists when it comes to taxonomy. A good link is usually missing between taxon descriptions and sequences as deposited in e.g. GenBank. Chakrabarty (2010) now proposes to close this gap by introducing the concept of genetypes. Genetic sequences of type material should be named according to their type status, including the markers used and the museum vouchers. As in several cases the status is unclear of sequences currently deposited in GenBank, I think this is not a bad idea. Whether it will be sufficient to bridge the gap between morphology and molecular biology remains to be seen. The mindset of the biologist may be more important. Chakrabarty, P., 2010. Genetypes: a concept to help integrate molecular phylogenetics and taxonomy. – Zootaxa 2632: 67-68. This entry was posted in Uncategorized and tagged phylogenetics, taxonomy on November 1, 2010 by bramb.